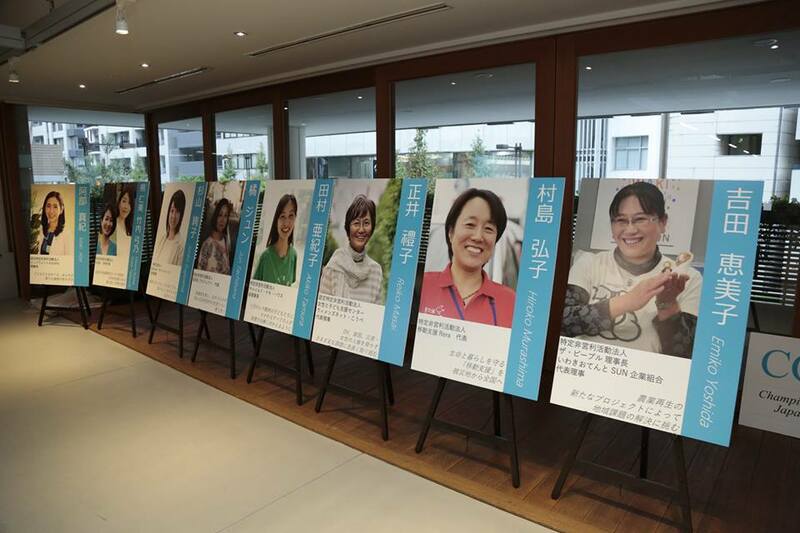 This year’s “Champion of Change Japan” was announced at the award ceremony on November 12th in Tokyo. 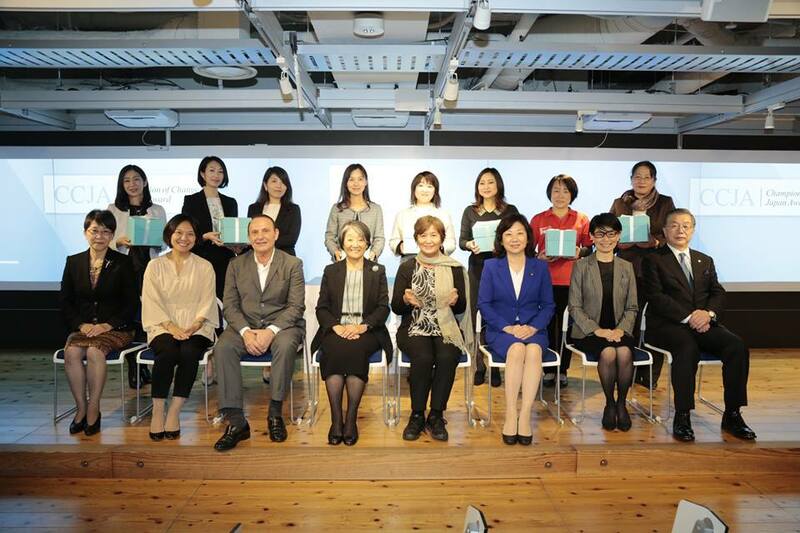 The award was first established by Atsuko Fish and the Fish Family Foundation last year to shed light on Japanese women leaders who address the most pressing needs in their communities. After receiving the Champion of Change Award from The White House in 2013, Atsuko established the Champion of Change Japan Award to recognize the unsung heroes who are working at the grassroots level in Japan. The award ceremony started with wonderful opening speeches given by Atsuko Fish and Daniel Perel, the president of Tiffany & Co Japan Inc. From the 143 applicants, 9 finalists were invited to the ceremony. Everyone at the event gave a big round of applause when Reiko Masai, President of Women’s Net Kobe, was chosen as the award recipient. For over two decades, Reiko has worked tirelessly at the Women’s Net in aiding and advocating for victims of domestic violence. In addition to a cash prize of $10,000, Reiko received a crystal bowl generously donated by Tiffany & Co. 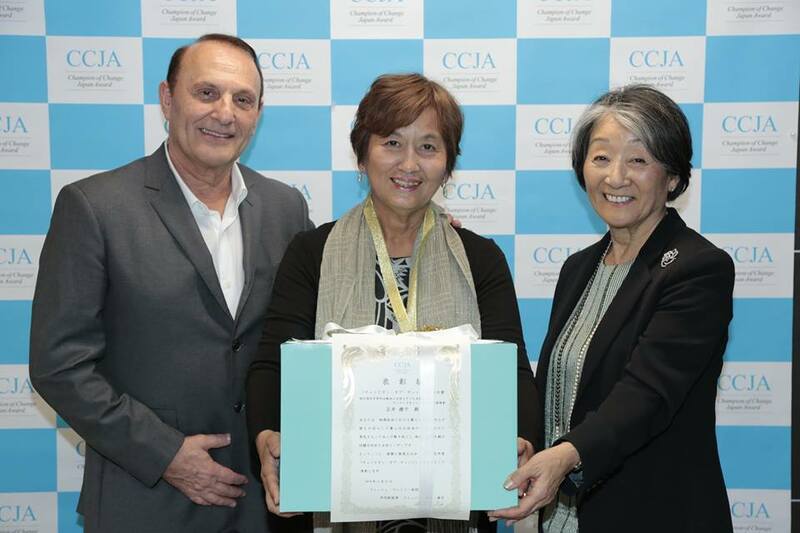 This year’s award was sponsored by Tiffany & Co, Dow Chemical Japan, and the Fish Family Foundation. Atsuko was Featured in the Boston Globe! Nov. 15 Pitch Event Ended in Success! JWLI Fall 2018 Program Has Wrapped Up! Nov. 15 Pitch Event Ended in Success!